Since a very young age, Dr. Tabue has loved the practice of dentistry. When he was younger, he suffered a horrible toothache that caused him intense pain. He was shuttled to the dentist by his parents, where he was told he had developed a root infection and abscess on a rear tooth. Despite the horrible pain he felt from that experience, the one thing that stood out the most in his memory was how well that dentist cared for him. Since that day, he developed a fascination for the dental practice. As he aged, he transformed his childhood appreciation for his local dental professional into a career. 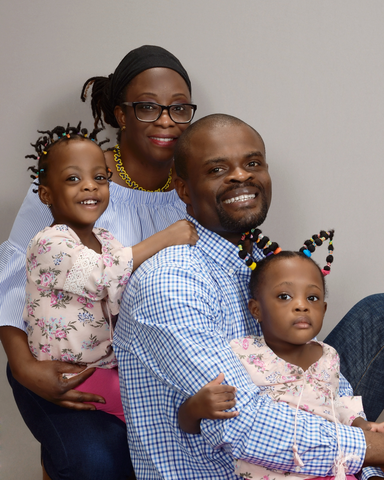 After attending dental school in the Ivory Coast of West Africa, Dr. Tabue started a small practice, where he worked for just under two years. Unable to shake the travel bug he decided to move to France, where he studied orthodontic treatment with high caliber trainers. After studying orthodontic treatments in France for a short period, he moved to the U.S. to start his own practice. It was only a short time after passing his U.S. dental exams that his dream of starting a dental practice in Virginia came true. 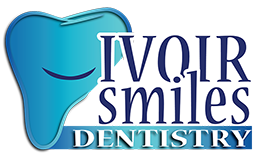 Today, Ivoir Smiles of Midlothian is founded on the belief that patients everywhere should enjoy going to their dentist. If you have any questions about working with a Midlothian dentist who cares about your long-term wellbeing and comfort, contact us today.